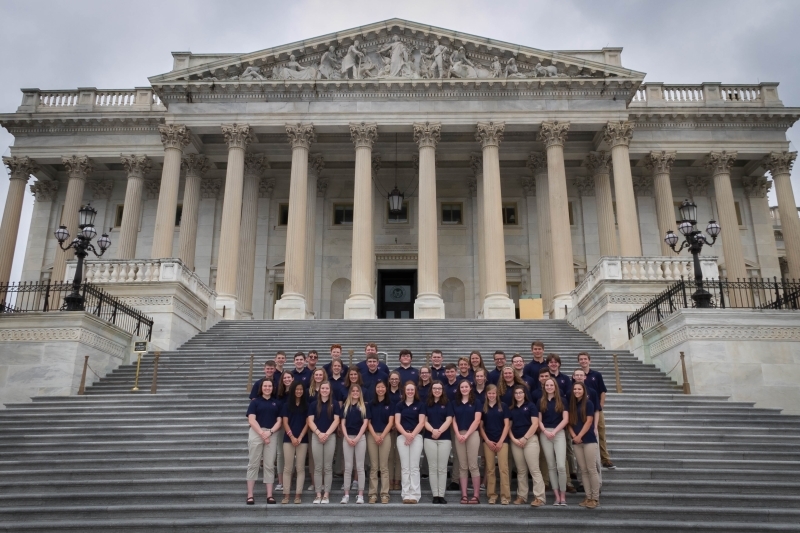 The Ohio’s Electric Cooperatives Youth Tour is an annual leadership program sponsored by Buckeye Rural Electric Cooperative. 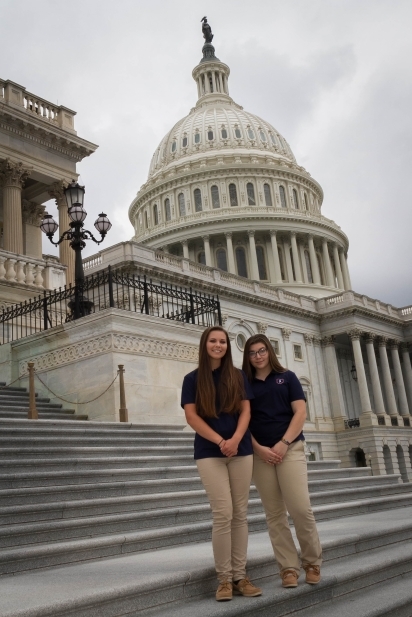 It’s a weeklong, all-expenses-paid trip to Washington, D.C., that gives exceptional high school students the opportunity to meet with their congressional leaders at the U.S. Capitol, make new friends from across the state and country, and see many of the famous Washington, D.C., sights. Electric cooperatives from 43 states will send about 1,800 delegates this year. Will you be one of them? must be a high school sophomore or junior. must be a son, daughter, or legal ward of a Buckeye REC member living on the cooperative’s lines and receiving electric service from the cooperative at the time of selection. must submit an application from buckeyerec.coop/ youthtour or your high school guidance counselor along with grade transcripts indicating cumulative credit hours and grade-point average. must submit a letter of recommendation from a guidance counselor, principal, teacher, or community or organization advisor. Applicants will be required to take a test consisting of true/false and short essay questions about electric cooperatives. Applicants will receive the information necessary to study for the test when their application is received.